Do you have a book buying problem? If you aren't a reader then you might not have the same problem I have. However, I know lots of people that don't really love reading, but absolutely love children's books. Well I like all books. I want a huge library like Beauty and the Beast and I would be in heaven if I had it. However, that just isn't possible right this second. I have to be selective on the books I have in my house. I do rotate books especially if they are hammered, but I like to have books with a purpose too. 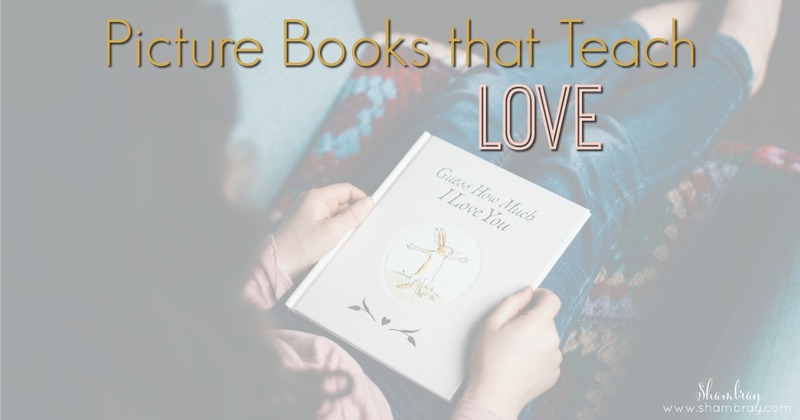 These picture books that teach love are seriously some of my favorites ever. We own quite a few of them and the ones we don't own might just have to be added soon. Check the recommendations I have listed below. Let me know your thoughts. Would you add any to the list? This book is perfect for my girls. 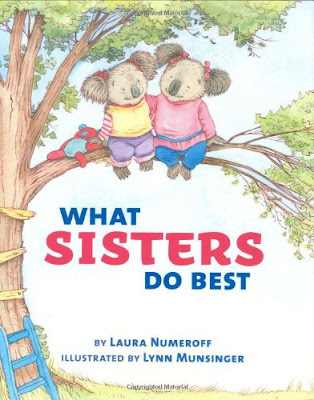 The great thing is this book can come with the option of having the back side of the book be titled "What Brothers Do Best". It is so simple and sweet and really breaks down all the ways siblings show love to each other. It doesn't have to be big and that doesn't make the love any less special. This book brings a lot of feelings to me. 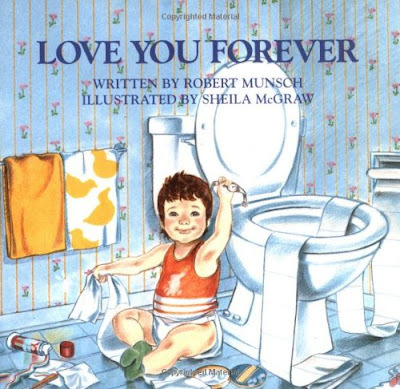 I grew up with a mom that LOVED this book. She loves it so much that we have puppets for Max and the Wild Things. I love how in the end Max just really wants to go back and be where he is loved...HOME. That is exactly how I want my girls to feel. This book was so good for my toddler. It is so simple. It is repetitive and that is just want toddlers need. My older daughter loves it too. 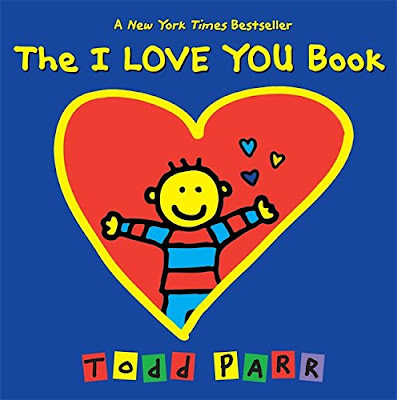 I don't know what it is but my girls LOVE Todd Parr books. It is probably the bright colors, but this one was good because it again was simplified for them. It goes through so many reasons why someone would love someone else. It was fantastic for my girls. Funny story...my daughter looked at me after reading this book and said there were some weird words in that book. That is exactly why I like reading books with different cultures in them. So we can talk about them. So this book was multi-functional. We had more than one discussion from it. 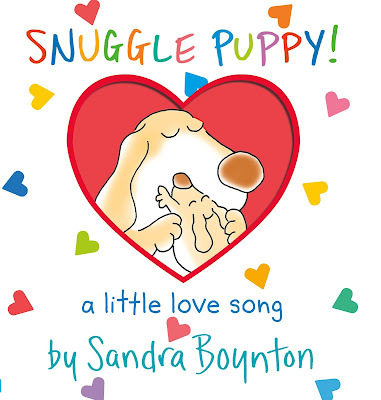 I LOVED this book because it shows how a mama's love is unconditional. The mom talks about times that the little girl might do something to upset her, but she won't stop loving her. She might be sorry, angry, sad, and surprised, but it will never change the fact that she loves her so very much. 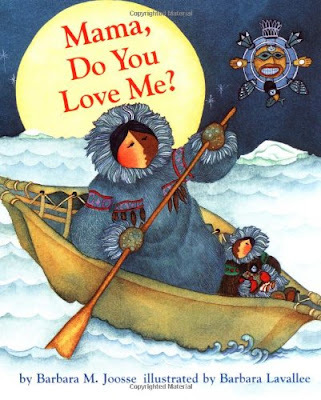 Seriously, I loved this book! 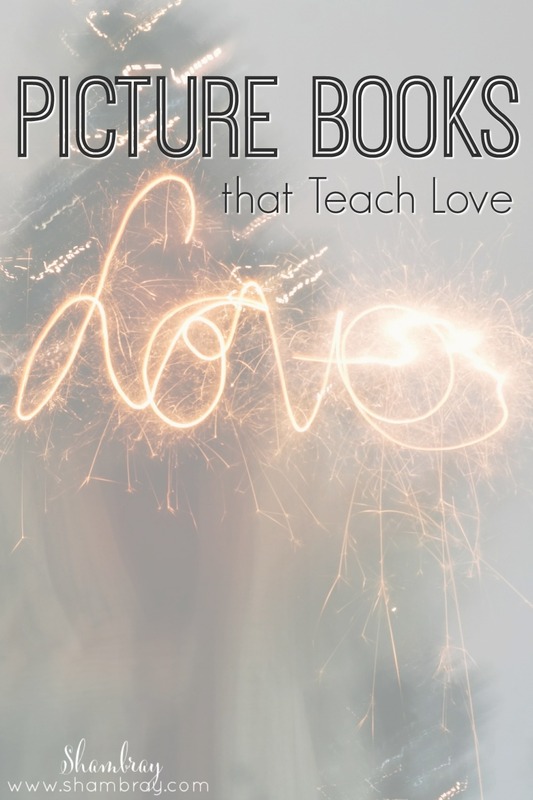 This book is one of my girls favorites. They love doing everything Little Nutbrown Hare does in the book. 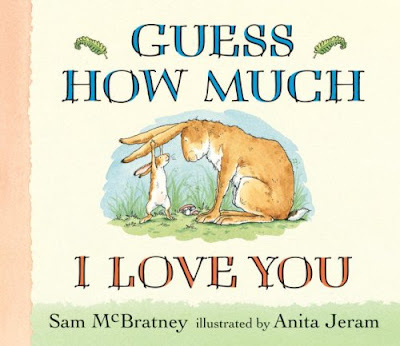 Again it is so simple and so sweet to show just how much little kids (or hares) are loved. This has a lot of repetition too. However, I think young kids need to have repetition with it comes to how much they are loved. 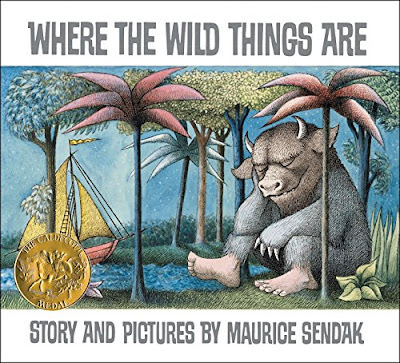 This book! I mean, am I right? If you haven't read it then it is a MUST read. Personally I think it is a must OWN. It gets me every single time I read it. I love it. I loved it when I was a kid and I love it now and my girls love it too.